Newly published research reports on the accuracy of telomere length as a biomarker of aging, and its role in maximum human lifespan. 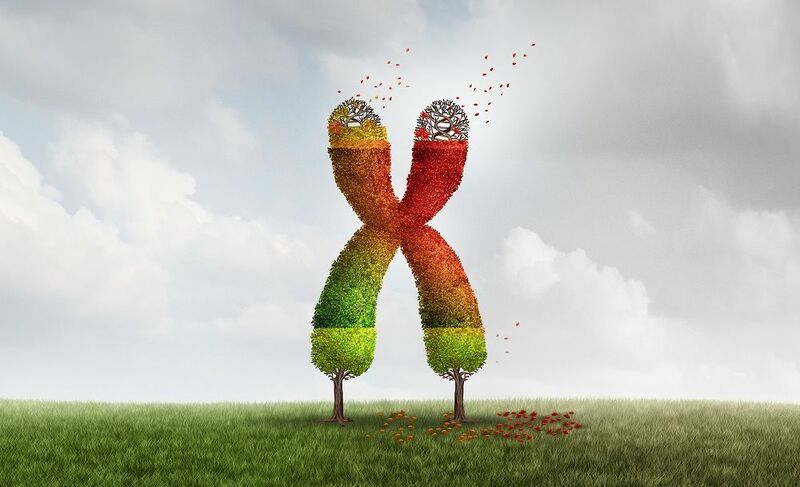 New research reports on the accuracy of telomere length as a biomarker of aging, and its role in maximum human lifespan. Part 1 of 3.